Whether the audience is a group of 10 or 10.000 he always leaves an individual impact on every participant. At Aahus University, the students consider his style of teaching as the benchmark for outstanding lectures. 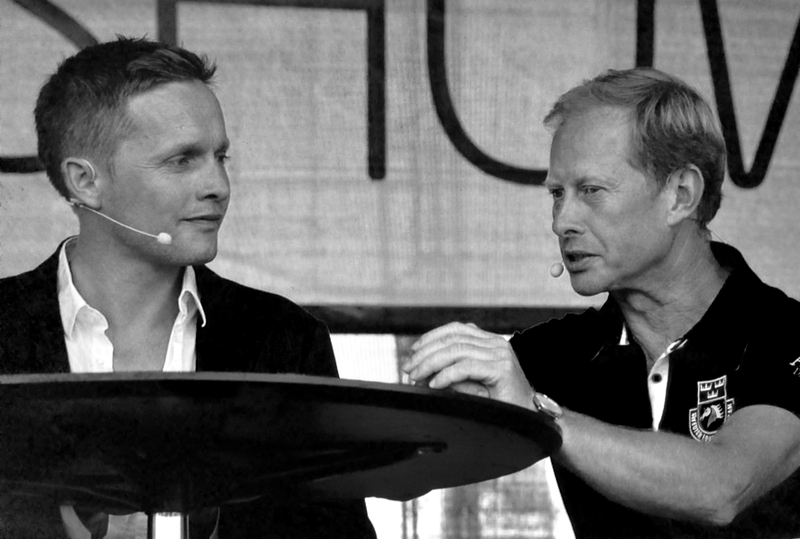 His powertalk clients have included Samsung, TV2, Teila, Hi3G, SAS Institute, Epson, Sun Microsystems, Computer City, PC Ware, In2Media, Novo Nordisk, Abbott, Schering-Plough, Radiometer Medical, LEO Pharma, Slagelse Sygehus, Hempel, Mærsk, DONG, Titan Containers, Nationalbanken, Udenrigsministeriet, Deloitte, PwC, Danske Bank, SEB, TRYG, Nykredit, Aarhus University, Copenhagen Business School, Peugeot, Arla Foods, McDonald’s, Scandic Hotels, OB Odense Boldklub Superligahold, Esbjerg Forenede Boldklubber Superlighold, Silkeborg IF Superligahold, Running26, Dansk Ride Forbund, Norsk Rytterforbund, Svenska Ridsport Förbundet and a wealth of professional athletes – National, Nordic, European, World and Olympic Champions and more… along with thousands of executives and entrepreneurs across the globe. Rasmus is a rare trainer capable of combining personal growth with professional development. Rasmus travels from Copenhagen, Denmark. Corporate national keynote fee is a minimum DKK 25,000 and DKK 50,000 international.